We know the power of closure for learning, yet we often don’t make time for it. 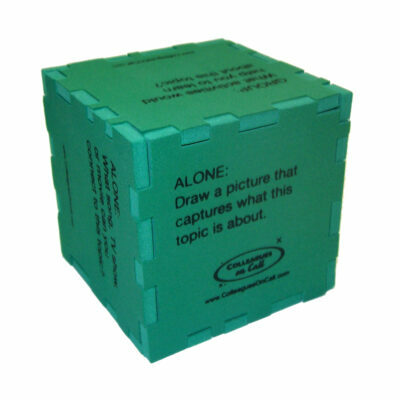 This instructional tool provides simple yet powerful closure activities. 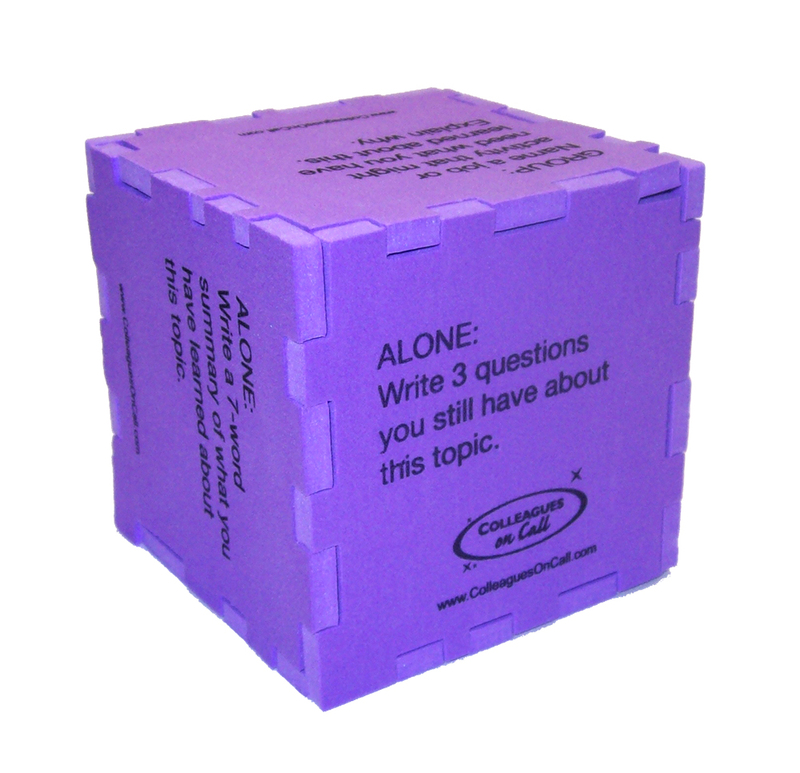 These purple 3” x 3” foam cubes (shipped flat) are rolled like dice. Students, working in groups of four, are directed to complete activities alone, in pairs, or in a small group, recalling and creating lasting connections with the content just learned. The simple prompts are appropriate for any subject and most grade levels. You won’t forget closure—students will remind you! 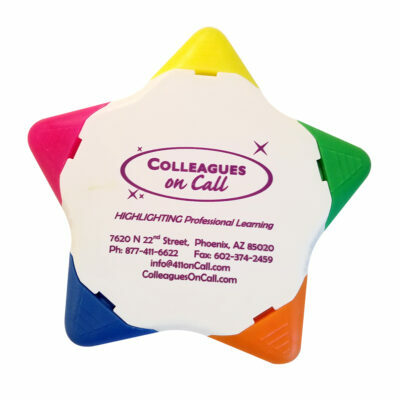 International customers please contact us at 1-602-682-7941 or info@colleaguesoncall.com. Copyright © 2007–2016 Colleagues On Call – All Rights Reserved.